Comedy is an art everyone can enjoy because we all find something or another funny. In this way, comedy itself is inclusive. The comedy community, however, is a different story. Do you know of any desi comedians in the mainstream? I sure don’t. For this very reason, I never found much interest to attend a show. The comedians I knew of could all make a funny joke, that’s for sure, but could I relate to them on a personal level? As a desi woman trying to navigate living in a Western world with my Bangladeshi upbringing, I highly doubted it. Then I discovered Kutti Gang. 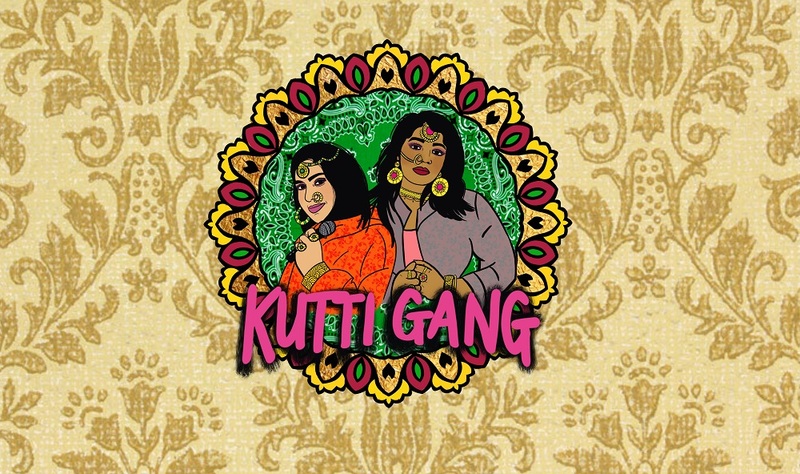 Created by triple threats Zubi Ahmed and Pooja Reddy, who are writers, filmmakers, and comedians, Kutti Gang is a comedy show with a stellar lineup of all desi women for desi women and men. It is, as the creators have dubbed it, “an aunty’s worst nightmare.” These women have been featured on MTV and Refinery 29 for their comedic brilliance and rightfully so. 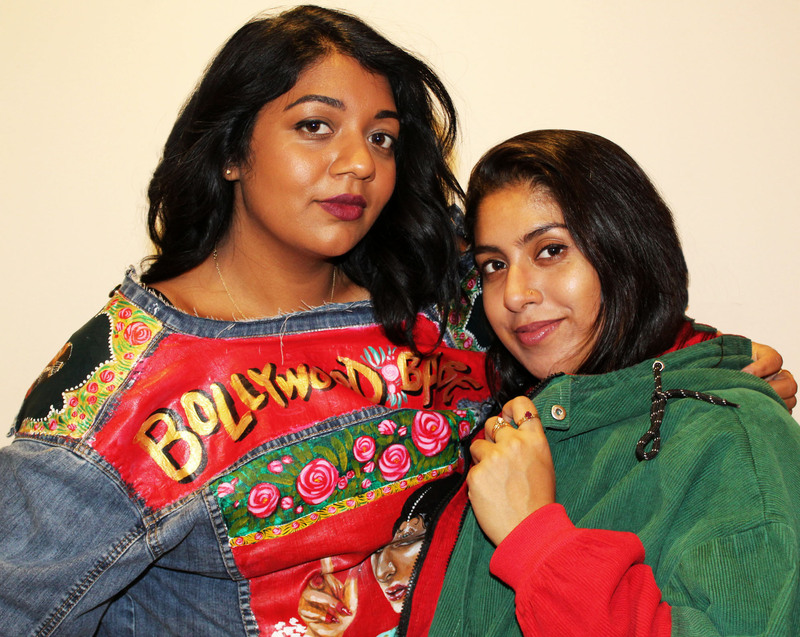 With jokes from Nadia Iqbal, a Muslim girl who ironically attended a Catholic high school, to Faria Khan, a Pakistani woman who identifies Spinelli from Recess as her spirit animal, to Maya Deshmukh, who impersonates Cardi B. and wannabe desi allies, Reddy and Ahmed brought together a group of entertaining authentic, and all-around incredible women. My favorite act was Kiran Jani’s, a half Gujarati and half West Bengali woman who honored her parent’s love marriage and her late “Brown Elvis” father in her act. She spent about five minutes of it reenacting a fellow desi girl’s elaborate wedding dance, poking fun at how the dance is the girl’s time to shine, and it’s one she has been planning her whole life, down to every single song and facial expression. The punch line? There was no other girl. Jani danced out what will be her wedding dance performance. I didn’t see that coming, and it is an act I will never forget. I found myself not only laughing to the brink of tears but also feeling effortlessly comfortable during the entire two-hour experience. It was definitely an experience, with the comedians removing themselves from the confines of the stage and interacting with the audience, effectively making us feel even more connected as desi millennials. Co-hosts Pooja and Zubi told their fair share of too real anecdotes. Ahmed admitted her parents still don’t know she does comedy, and made the audience collectively promise that if her mother called, we’d all be quiet, a practice not unfamiliar to any of us. Pooja recounted a heartwarmingly hilarious story about her conservative, South Indian mother’s initial lack of support for her career choice until she attended an actual show, one that Pooja admits was not PG-13, or as she stated: “it was non-veg.” Afterward, Mrs. Reddy simply said, “You were good, but you need to be great!” I’d like Mrs. Reddy to know that the show Reddy and Ahmed created was definitely great and I highly recommend that you come to see for yourself. Check out the next Kutti Gang show on January 9th at 7:30 PM at The Tank. You can purchase tickets here. 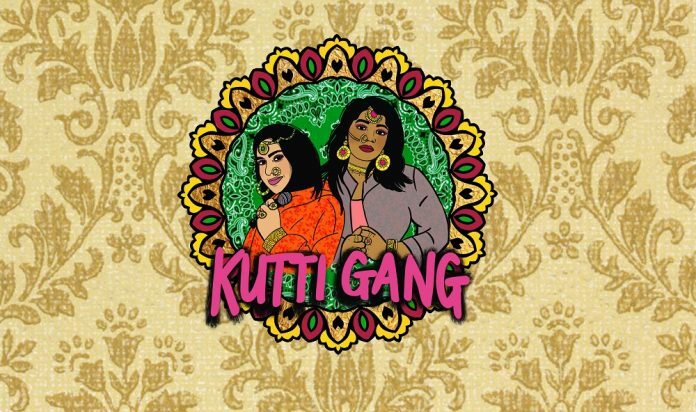 Show Info: Kutti Gang, is on Time Out New York’s list of ‘Best Comedy Shows in NYC’ and it’s all SOUTH ASIAN! Hosts Pooja Reddy and Zubi Ahmed present a stacked lineup of dope performers who are your aunty’s worst nightmare. Born in Brooklyn and confusingly raised in rural Kentucky, Pooja Reddy is a stand-up comedian and writer currently living in New York City. A recovering government employee under the Obama Administration, Pooja now performs her writing at venues such as Caveat NYC, Union Hall, The PIT Theatre, and any bar basement in Brooklyn and Manhattan with a microphone. 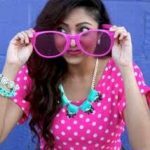 Pooja hosts and curates two poppin’ stand-up shows called Sweeties and Boom Booms and Kutti Gang, a showcase for South Asian comedians. You can follow her aspirations to be an Instagram Influencer @pooreddy. Zubi Ahmed is a Bengali-American queer Muslim writer, comedian, and filmmaker. Born in Chicago and raised in Brooklyn, Zubi used to believe the Girl and Boy Scouts were a myth made up by the Disney Channel. Zubi is currently working on a comedy web-series entitled “Polterheist” about a ghost who enlists the help of a teacher (Usama Siddiquee) to cross over to the other side. She is also one of the writer/director/actors of a four-episode mini web-series entitled “Token” about three friends who are so high on their way to brunch they can’t figure out the mystery behind their Uber driver’s death. She cannot wait to share these with her very brown parents.